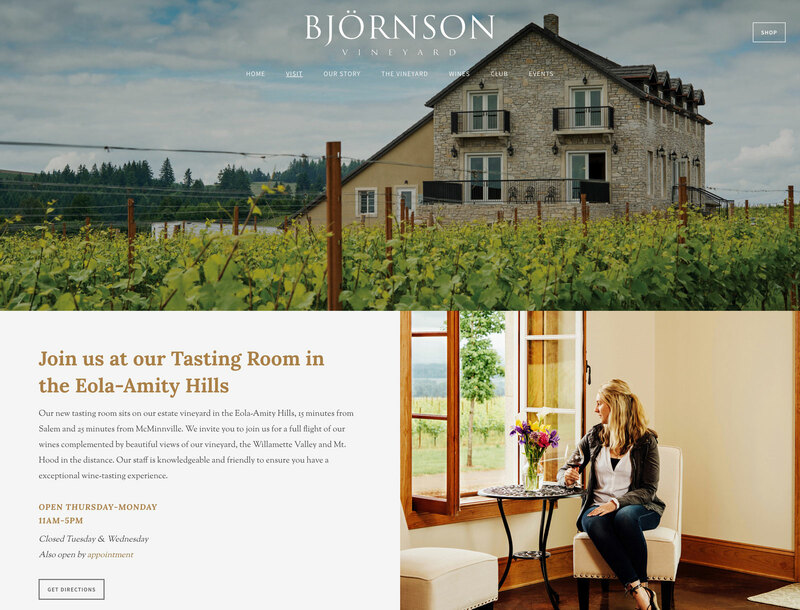 Björnson Vineyard produces Pinot Noir and other cool-climate wines in Oregon’s Eola-Amity Hills. 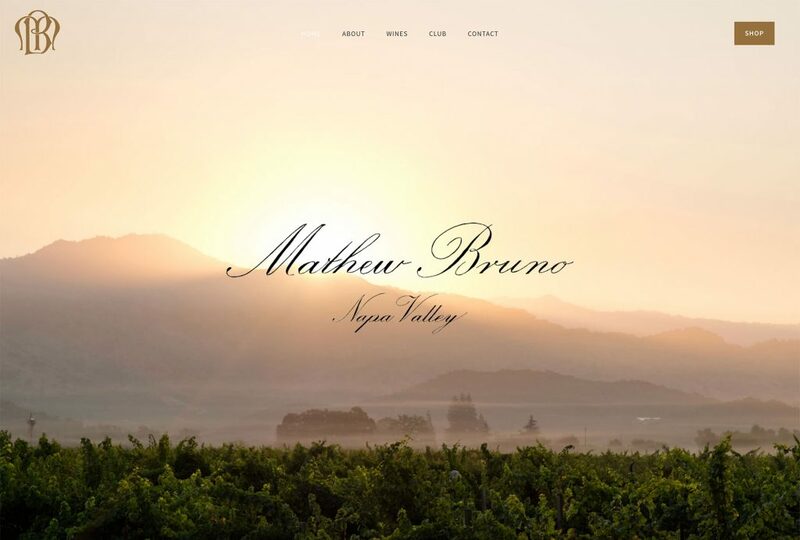 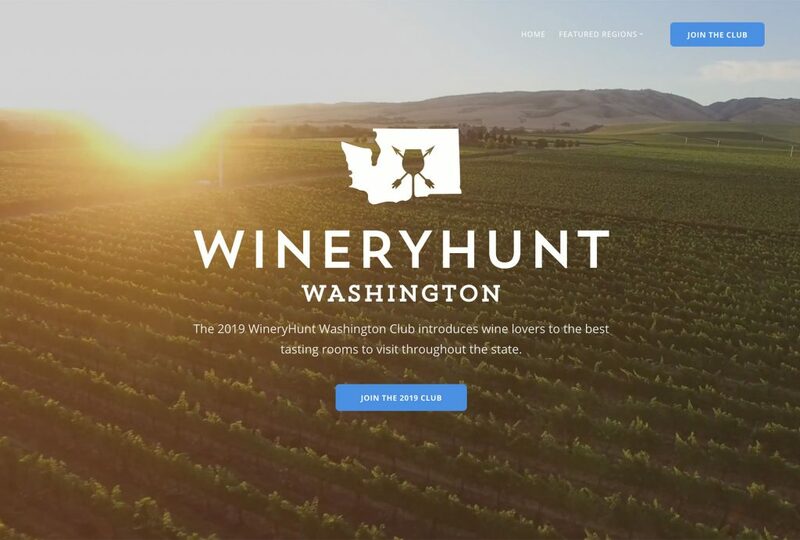 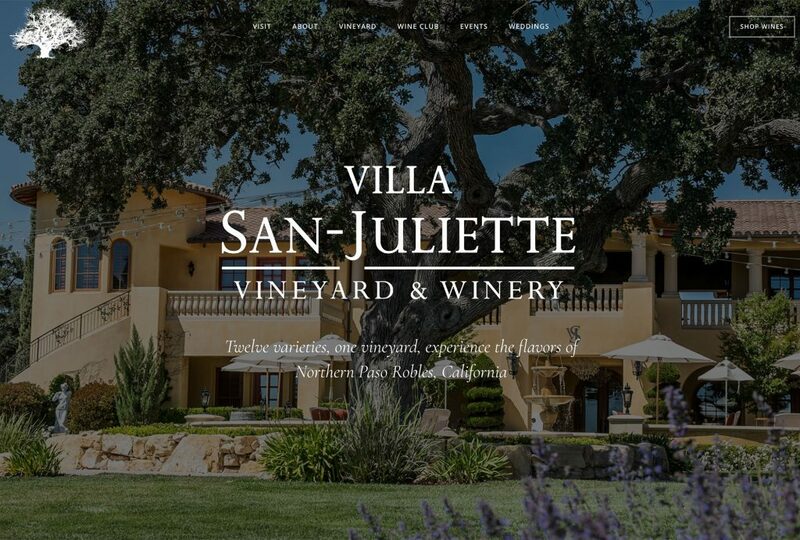 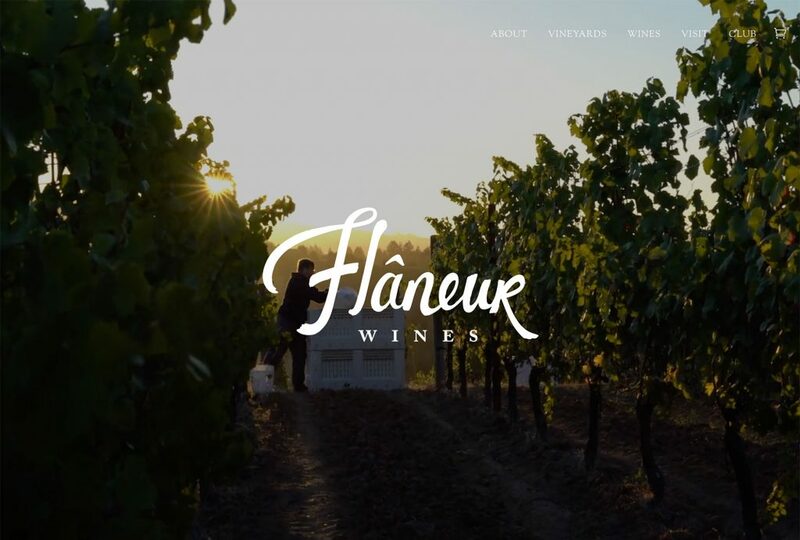 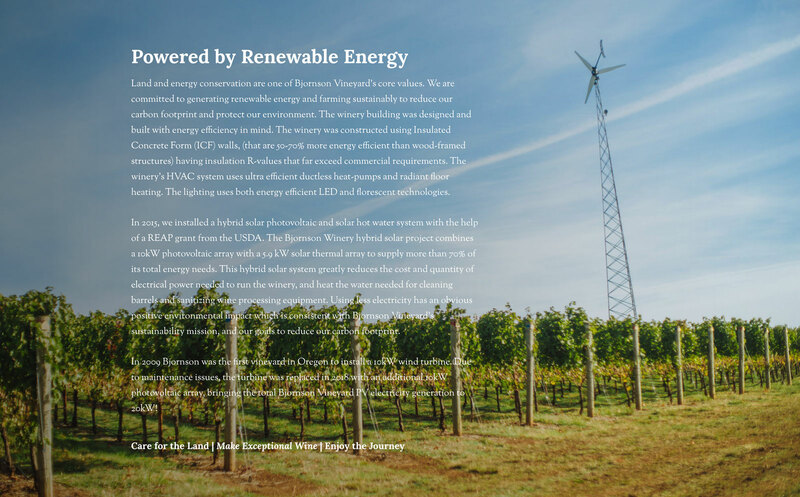 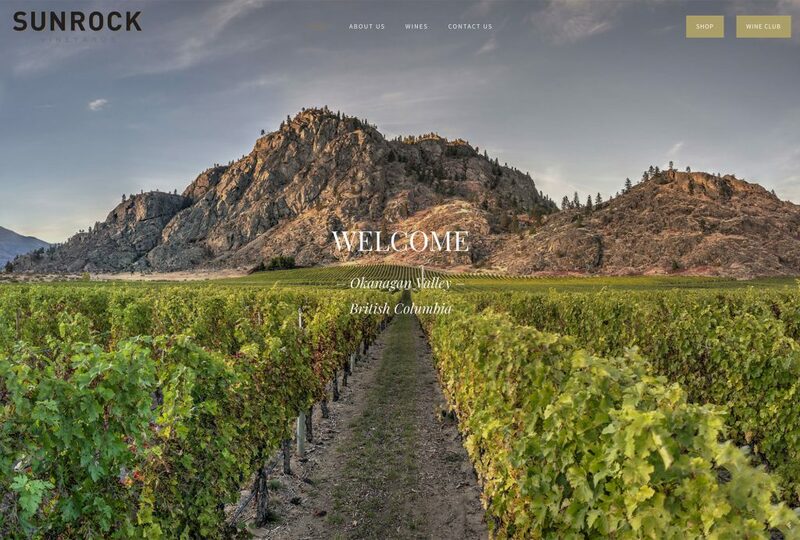 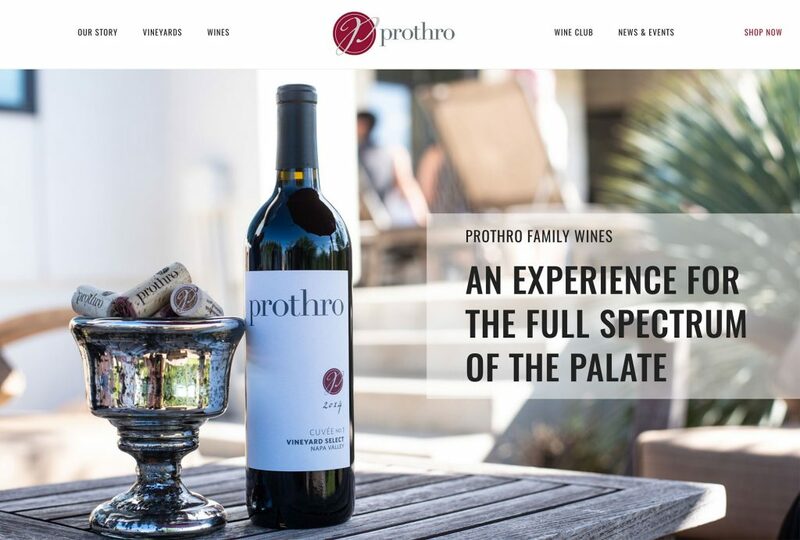 The vineyard recently completed their new tasting room and hired Vinbound to create a polished new website that would inspire visits to the winery. 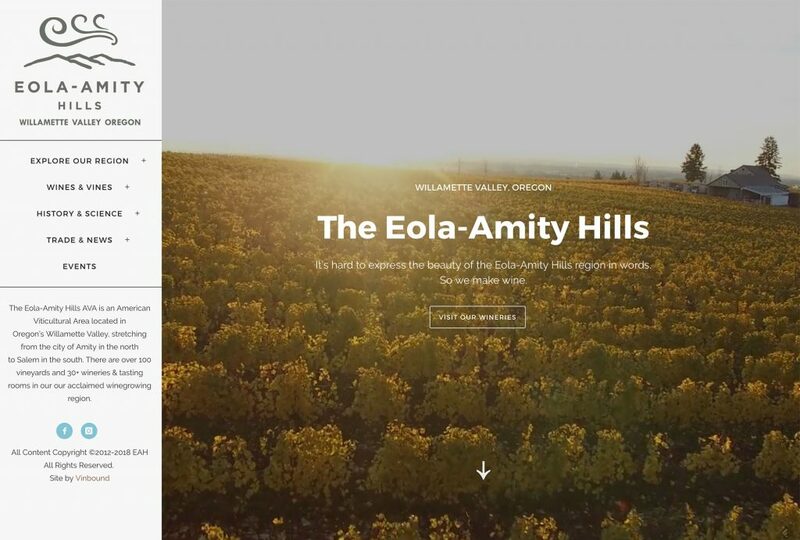 Vinbound developed a highly-visual new WordPress website leveraging a combination of professional video and images. 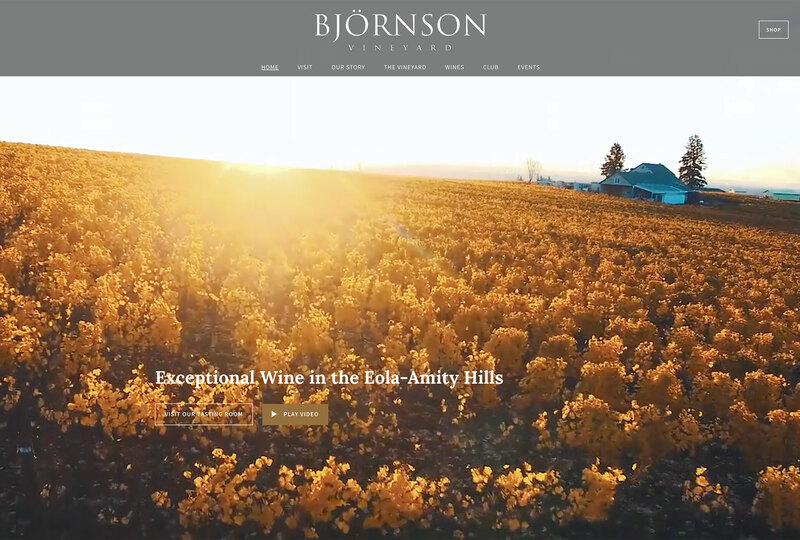 Like all WordPress websites built by Vinbound, there is an intuitive editing plugin installed on the website backend that allows the Björnson team to easily make text and photo changes as needed. 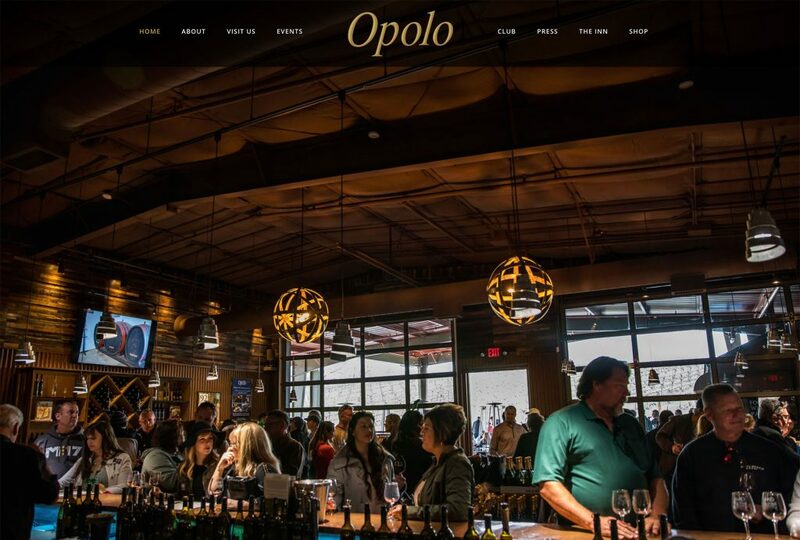 The site pipes in their latest instagram images and facebook events, and is coded to display perfectly on all devices.